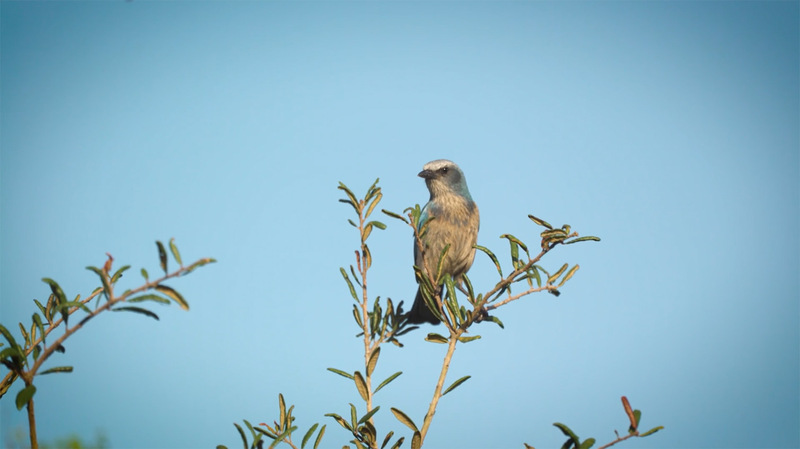 As part of the Florida Phosphate mining process, we designated 850 acres of habitat, and then worked with local environmental experts to relocate scrub jays. Now the scrub jay population, which had only a five percent survival chance 15 years ago, is once again growing and thriving. We’re growing thriving Florida communities. 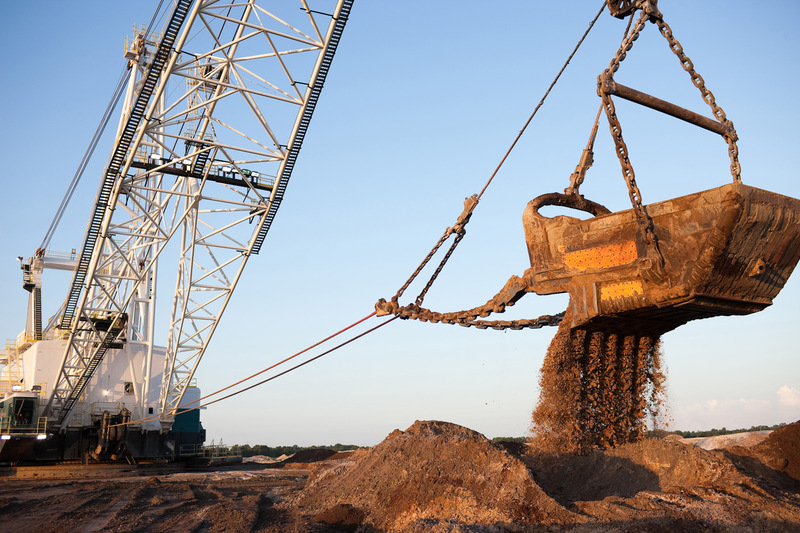 Florida Phosphate is a major contributor to Florida’s economy. Learn More about the diverse fields supported by the phosphate industry. We’re growing a better world for the next generation. 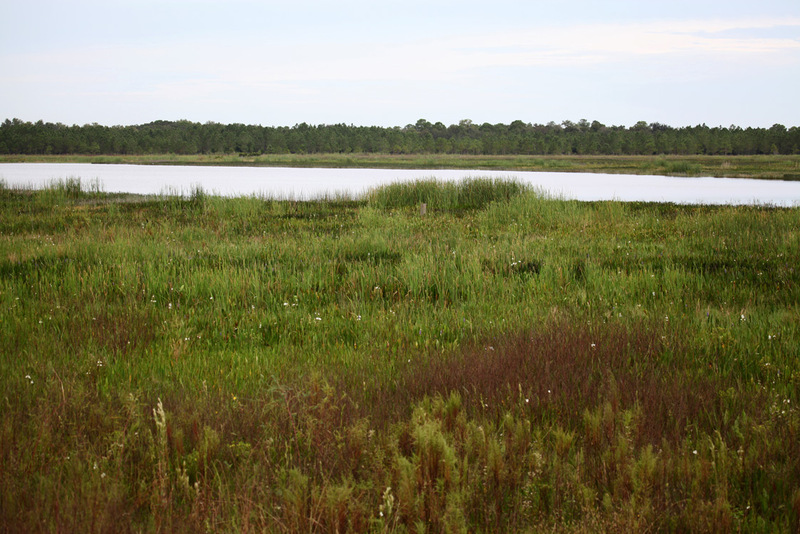 From native habitats to public parks, the Florida Phosphate industry restores mined land so wildlife and future generations of Floridians can thrive.  Learn More about the process of reclamation. We’re growing solutions so fewer people go hungry. Florida’s natural phosphate deposits have helped our nation’s farmers grow more food on less land. Learn More about how phosphate feeds America.